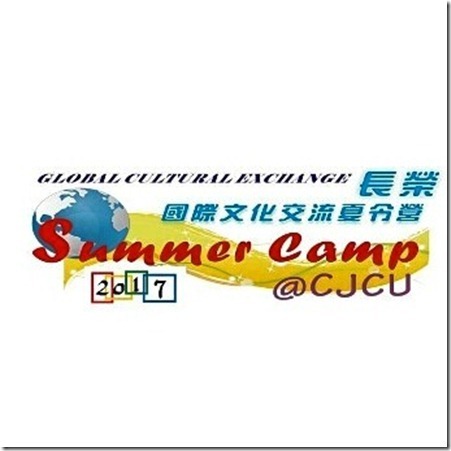 Warm greetings from Chang Jung Christian University (CJCU), Tainan, Taiwan! We are pleased to announce that the registration is now open for “2017 Global Cultural Exchange Summer Camp @ Formosa.” This Summer Camp is organized annually by the Language Education Center and the Office of International Affairs, CJCU, which is starting from August 21 to 26, 2017. The room and board and the cost of the camp are free of charge. However, there are only twenty five spaces available for the student of our partner schools this year, with a maximum of three participants from each partner university. We encourage your students to apply as soon as possible, on a first come first served basis. Please refer to the attached schedule and poster and the following link http://online.cjcu.edu.tw/media/4509 for further details.